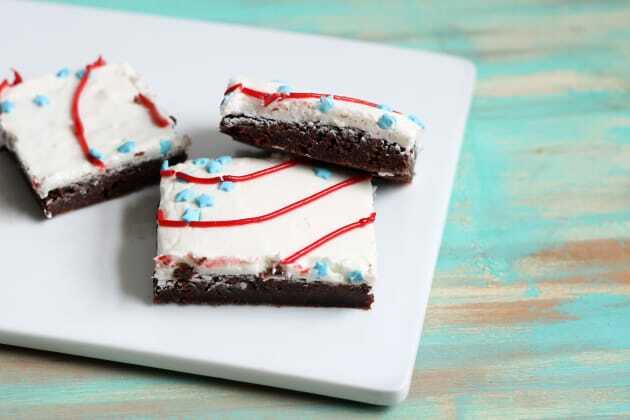 These chewy, fudgy, homemade Little Debbie Iced Brownies taste just like store-bought and are decked out in red, white, and blue for the 4th of July. You know that wonderfully delicious taste of a chewy, fudgy, chocolatey Little Debbie brownie that brings you back to childhood? Here you go! 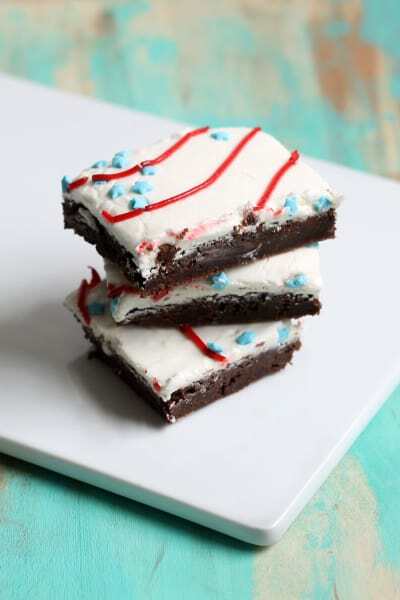 I give you this homemade version of the red, white, and blue iced brownies. 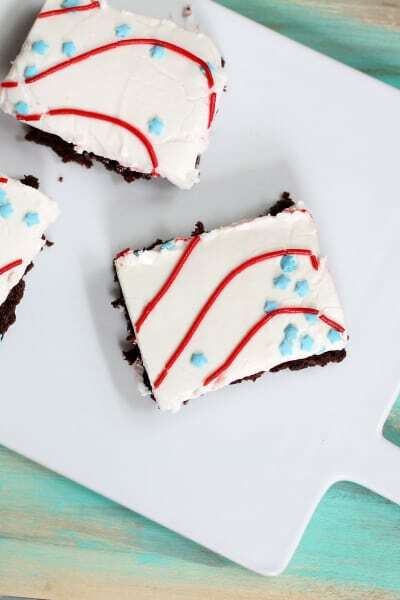 It’s the perfect dessert to make for the 4th of July. 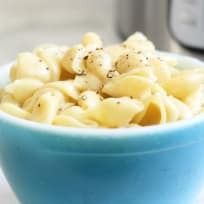 A few notes about this recipe. For the red icing, choose any of the store-bought tubes from the supermarket, gel or regular icing, whichever your preference. 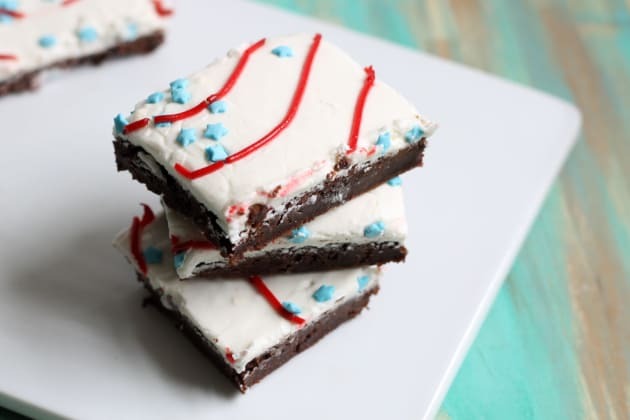 While I have plenty of homemade red icing around (what with being a cookie decorator and all), the red icing is such a minimal part of the brownies, I went with the easiest option here. 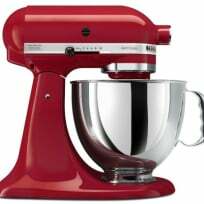 But you may of course make your own red icing as well. 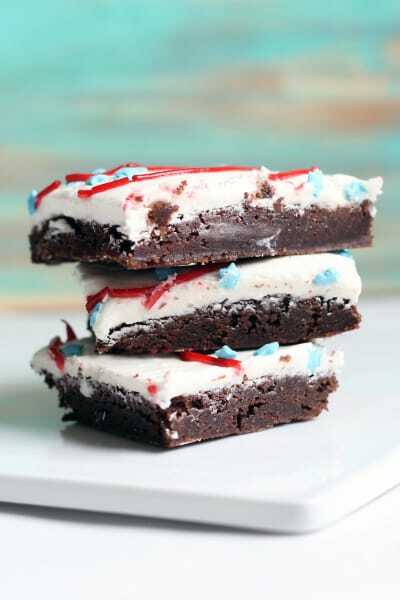 To make the icing on top of the brownies a bright white, I did add some Bright White food coloring. 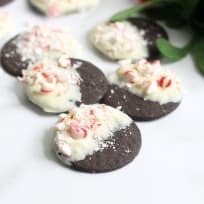 The addition of food coloring here is absolutely optional if you don’t feel like purchasing a bottle of food coloring just for this recipe. 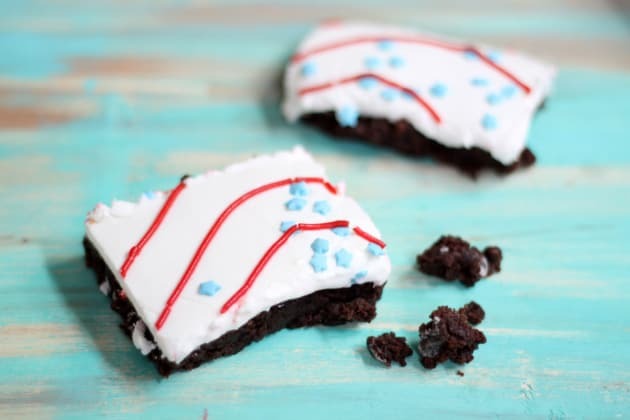 As iced brownies are on the sweet side, if you prefer a less sweet brownie, frost the brownies with a thin layer of icing. To bring on the sugar, use the entire batch. Note here I let the icing set in the refrigerator. 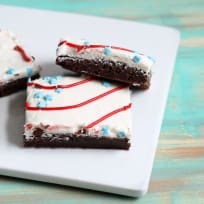 It isn’t necessary to refrigerate the brownies, but I find it’s just so much easier to cut the brownies into squares if the icing is fully set for at least a few hours. Now, Ms. Debbie, you know I love you but… freshly-made brownies free of preservatives that take less than an hour to make? I hope you understand why I’ll be making this version from now on. Preheat the oven to 350°F. 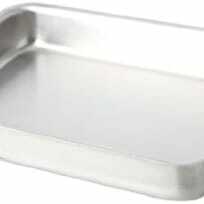 Grease a 9 x 13-inch baking dish and set aside. First prepare the brownies. 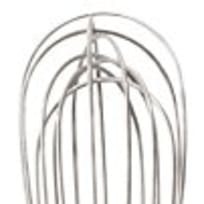 In a bowl, briefly whisk together the flour, cocoa powder, and salt. Set aside. 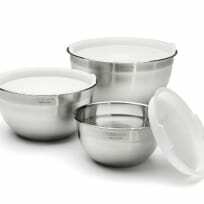 In the bowl of a standing mixer or in a large bowl with a handheld electric mixer, blend together the butter, eggs, sugars, milk and vanilla. Gradually mix in the dry mixture. Scrape the batter into the prepared baking dish and spread evenly. Bake for 22 to 26 minutes or until a toothpick comes out clean. Let cool completely. 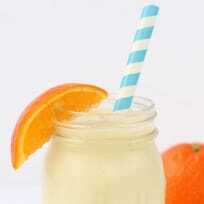 To make the icing, blend together the butter, confectioner’s sugar, vanilla and 4 tablespoons of the milk. Add additional milk to desired consistency. 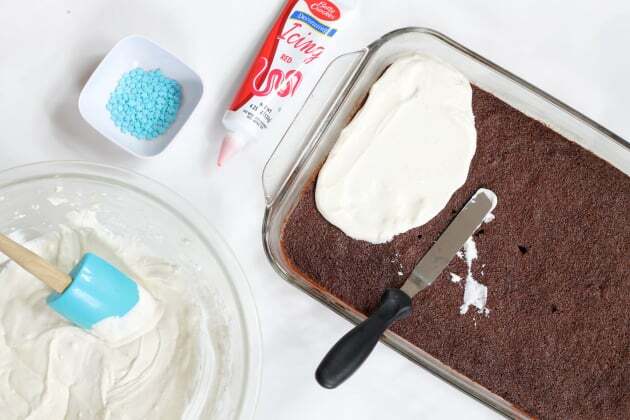 For a brighter white icing, mix in white food coloring (optional). Spread the icing evenly over the brownies. (You might not use all of the icing.) 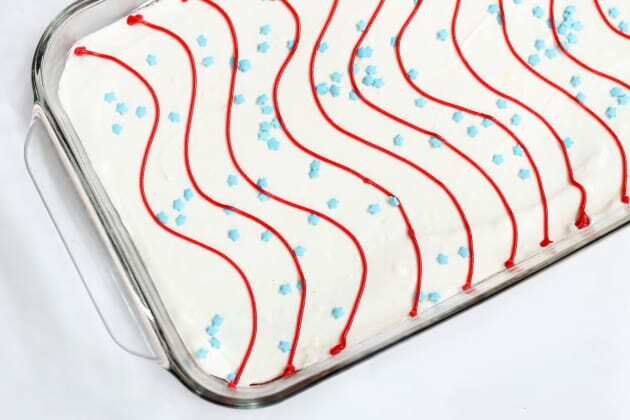 Sprinkle with star sprinkles and pipe red swirls on the icing. 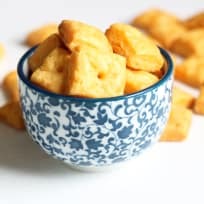 For best results, let set very well in the refrigerator before cutting into squares.